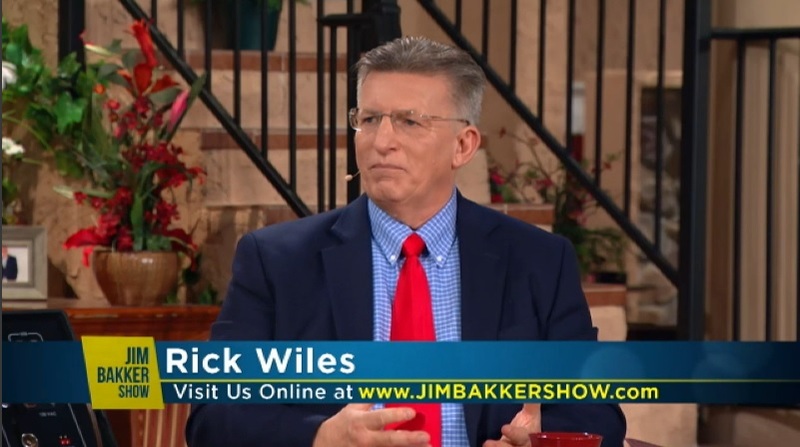 End Times broadcaster Rick Wiles appears to be just a little bit upset with a judge’s ruling that Kentucky clerk Kim Davis must remain in the custody of U.S. Marshals for consistently violating the law. 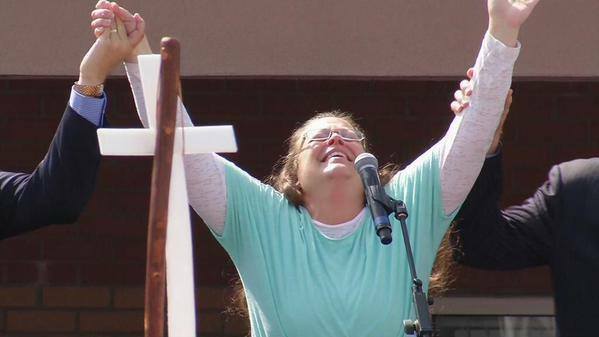 Kim Davis’ imprisonment is only the beginning of the reign of terror by the Obamanista communist regime’s gaystapo. If I am right about America being Mystery Babylon, eventually the blood of the saints must be spilled in the streets, martyrdom of Christian saints is one of the attributes of Mystery Babylon in the Last Days. When Babylon’s economy collapses, so too will its old constitutional republic framework. What will ensue in the aftermath of a massive economic collapse will be bloody and brutal tyrannical repression of Christianity by the Jesus-hating homosexual gaystapo. Just like the militant homosexuals who terrorized Germany in the 1930s through the Nazis, the National Socialist Party, the Democratic Party is the new National Socialist Party, the Nazis. 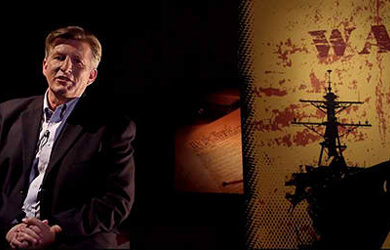 The “Trunews” host later added that America may soon face a military attack from China and Russia as divine punishment for its treatment of Davis and for the federal funding of Planned Parenthood. As Wiles explained, the U.S. government has effectively turned into Sodom and Gomorrah and will consequently be punished.